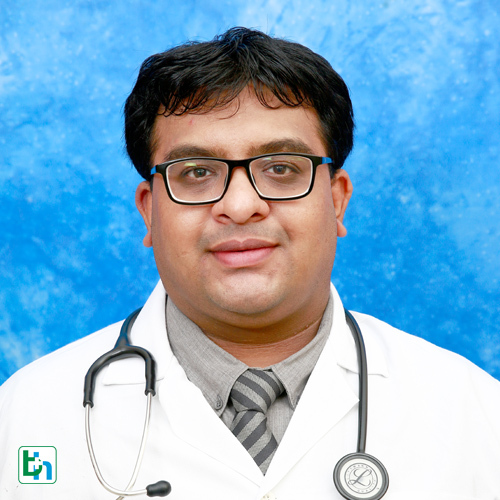 Our Chest Medicine Department manages the conditions affecting the breathing / respiratory system, i.e. 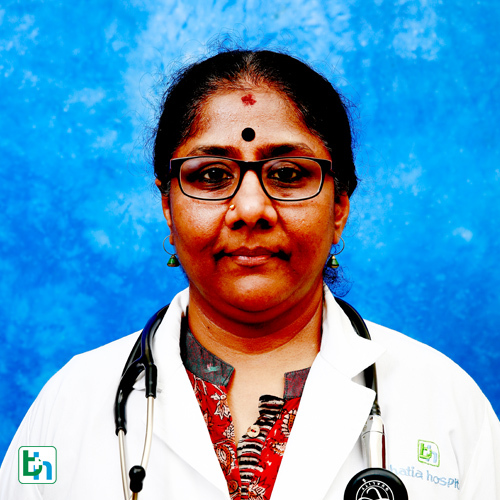 the nose, throat (pharynx), larynx, the windpipe (trachea), the lungs and the diaphragm. 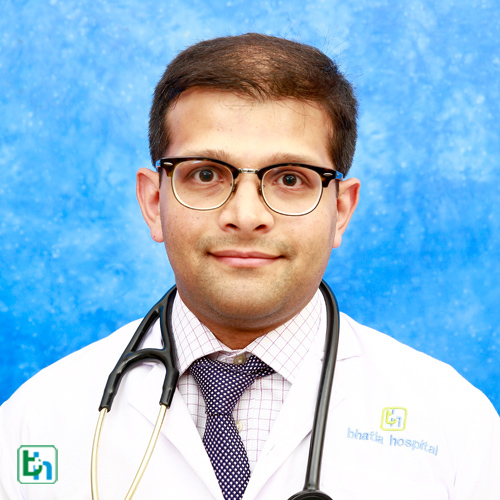 Dr Shailesh Jain is renowned in the field of Chest Medicine with vast experience of 15 years and specialized in Respiratory illness, Bronchoscopy, Allergy Test and Intensive Care. 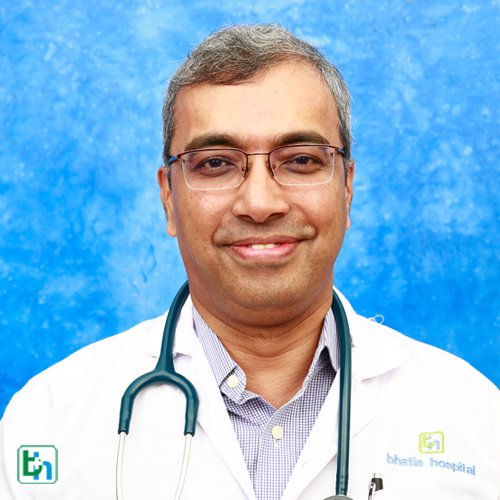 Dr Rajam K Iyer is renowned in the field of Chest Medicine with vast experience of 22 years. 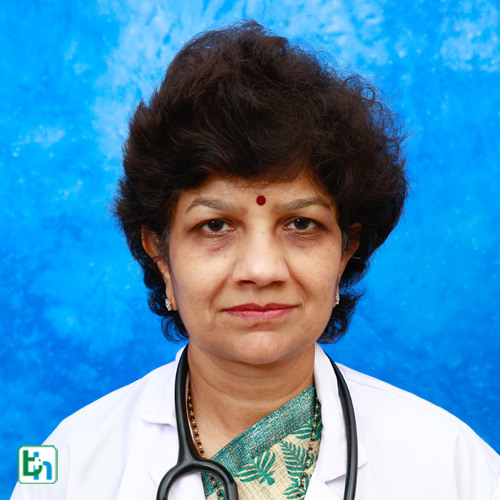 Dr Anuradha A Shah is renowned in the field of Chest Medicine with vast experience of 15 Years. 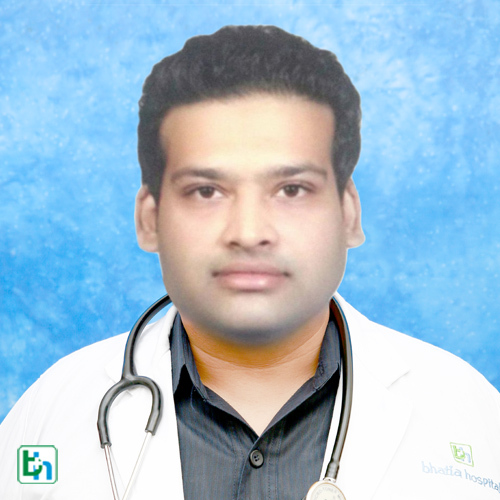 Dr Kalpesh Vaishnav is renowned in the field of Chest Medicine with vast experience more then 25 year. 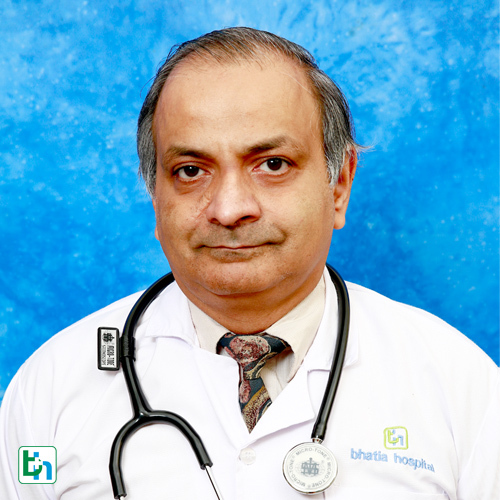 Dr Mehul Shah is renowned in the field of Chest Medicine with vast experience of 6 years. 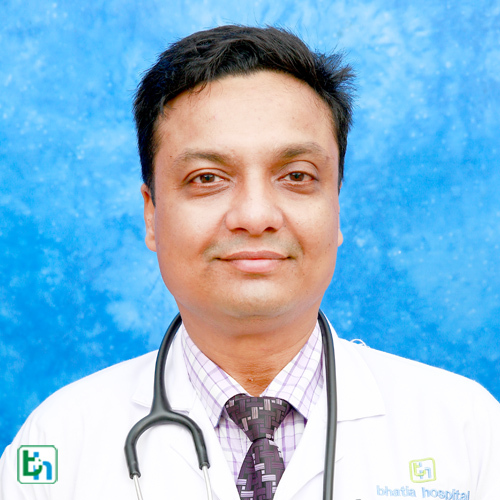 Dr Nimish M Shah is renowned in the field of Chest Medicne with vast experience of 11 years. 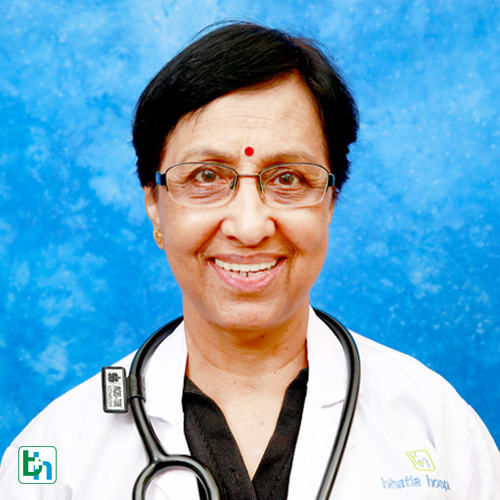 Dr Vidya Doshi is renowned in the field of Chest Medicine with vast experience of 22 years. 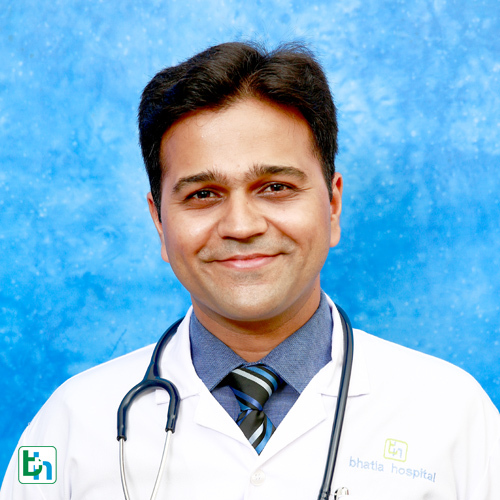 Dr Aditya S Agrawal is renowned in the field of Chest Medicine with vast experience of 7 years.